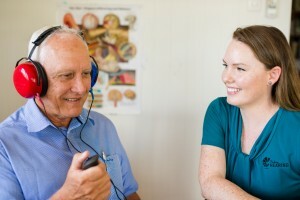 Treating your hearing loss or condition is a specialist task. 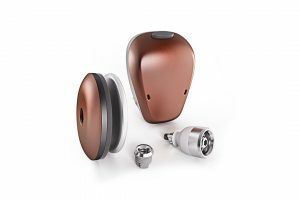 As highly trained and experienced hearing care professionals we play a crucial role in the treatment, outcome and maintenance of your hearing solution. Once we discuss options and then agree on a tailor-made solution, our Audiologist will provide clear and comprenhensive guidance and ongoing support so you can get maximum benefit from your devices. Your initial appointment with us will include a review of your history, a non-invasive ear examination, diagnostic assessment of your hearing and a discussion of any hearing solutions that may be required. 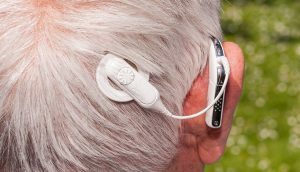 Bone Conduction Implants enhance the natural process of sound conduction to the inner ear via the bone of the skull. 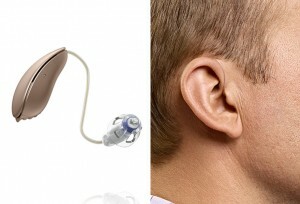 These devices can help people with untreatable outer or middle ear problems. 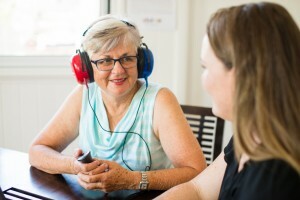 Hear With You Mackay, an initiative of Mackay Hearing, provides a supportive peer-based environment for people managing hearing loss, as well as their family and friends.